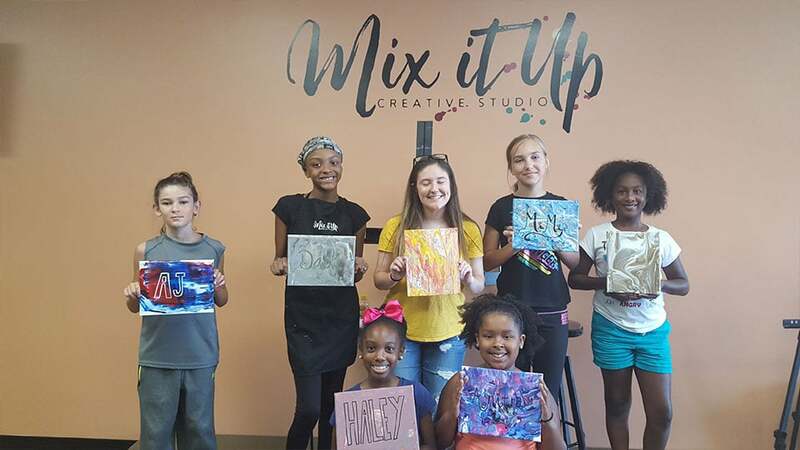 Kids Canvas | Mix It Up! The After School Creative Art Club has sessions on Tuesday. All of our Creative Kids will receive a sketch book and pencils for their session. They will also get a Creative Kids’ Art Club T-shirt at the end of the program! Visit our calendar to view monthly scheduled classes open to all homeschool students. 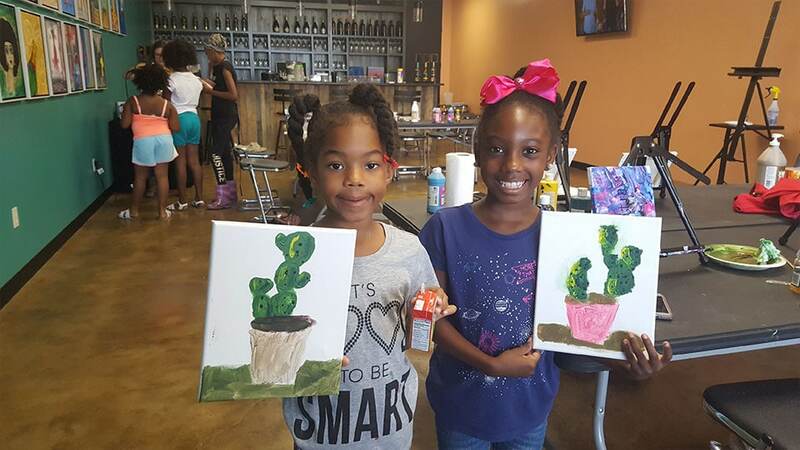 Our summer art classes are a blast! 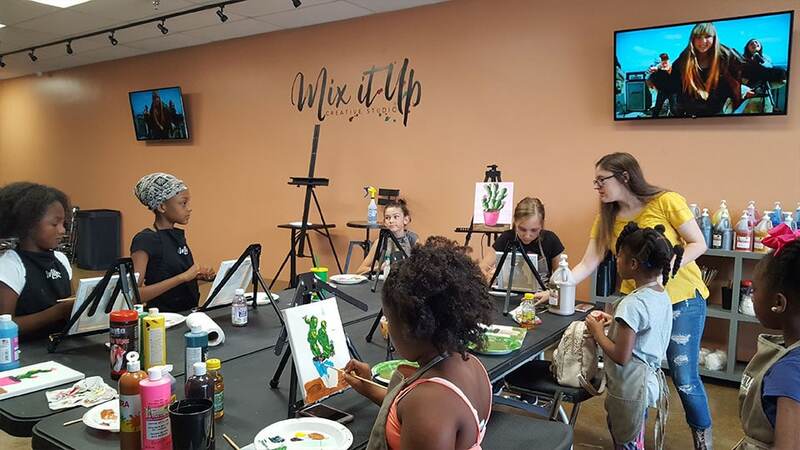 They run June – August in one-week sessions, and offer kids an opportunity for intensive study using a variety of mediums. Classes are designed to develop your child’s skill in watercolor, drawing, mixed media, sculpture and acrylic painting. Campers create original artwork inspired by our dynamic thematic curriculum receiving nurturing instruction from our teaching artists. Building kid’s confidence and having a great time doing it…that’s our goal!